Coventry Building Society is the third largest building society in the UK. They offer mortgages for homeowners and landlords, including first time buyers and those looking to remortgage. The table below shows the current top mortgage deals from Coventry Building Society and other leading lenders. Call Fair Mortgages now on 0117 313 7780 or request a quote for personal mortgage advice. Coventry Building Society was recently rated the number one savings and mortgages provider by Fairer Finance, reflecting their focus on quality of service as well as competitive interest rates. To find out more about Coventry Building Society mortgages and other leading providers, call Fair Mortgages now on 0117 313 7780 or fill in our call back form on the right of the page. 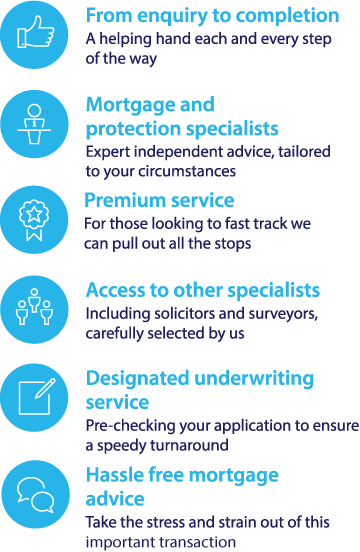 Coventry Building Society offers a range of mortgage deals to suit everyone from first time buyers to people looking to remortgage in order to get a better deal. You can compare the mortgages offered by Coventry Building Society with over 5,000 of the latest mortgage deals using our FREE comparison service. Remortgages – With remortgaging you could save on your monthly mortgage payments by moving your existing mortgage either to a new mortgage provider, or to a different mortgage deal with your current provider. First time buyer mortgages – Coventry Building Society offers a Step Up mortgage which takes a parent or close relatives income into account, as well as yours, when calculating how much you will be able to borrow. Coventry also offers special first time buyer mortgage rates for existing members. The Coventry Building Society was originally founded in 1884 as the Coventry Permanent Economic Building Society. By the beginning of the First World War it was the largest building society in the area. Following several mergers in the 1970s and 1980s, the organisation took on its current name of Coventry Building Society. Following a 2010 merger with Stroud & Swindon Building Society, Coventry is now the UK's third largest building society and offers a wide range of competitive mortgage deals.